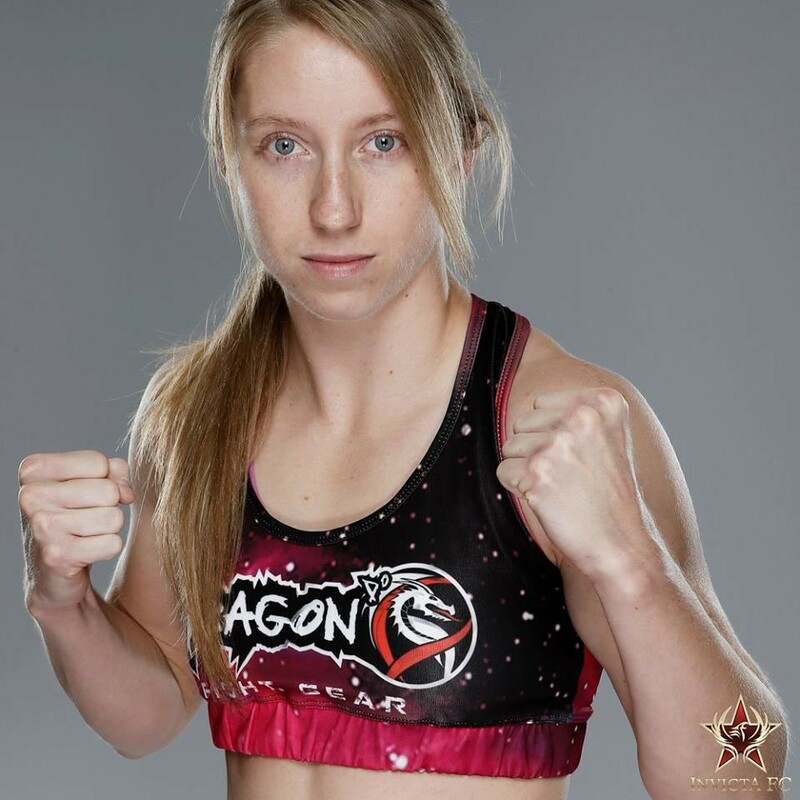 Liz McCarthy is an American mixed martial artist who competes in the Atomweight division. She is currently signed with Invicta FC. 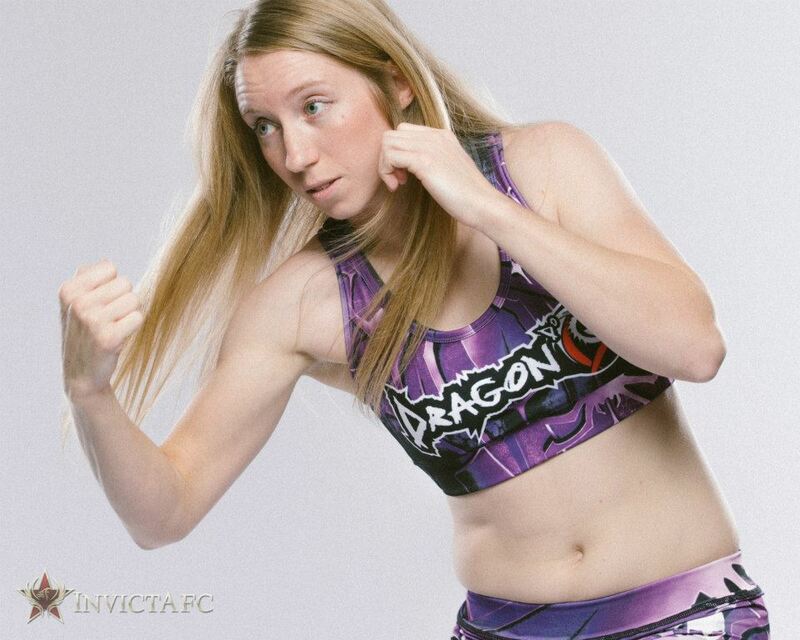 Liz McCarthy competed at Invicta 2 and 4. She returned at Invicta FC 9. Liz is an MMA fighter from the Portland, Oregon area. With an amateur record of 6-0, Liz held the Budofights 105lb title, the Tuff N Uff 110lb title, and the FCFF 115lb title. Liz has made the leap to professional mixed martial arts where she currently competes for the world class premier womens MMA organization Invicta Fighting Championship. Her height is 5’2″ and weighs about 105lbs.